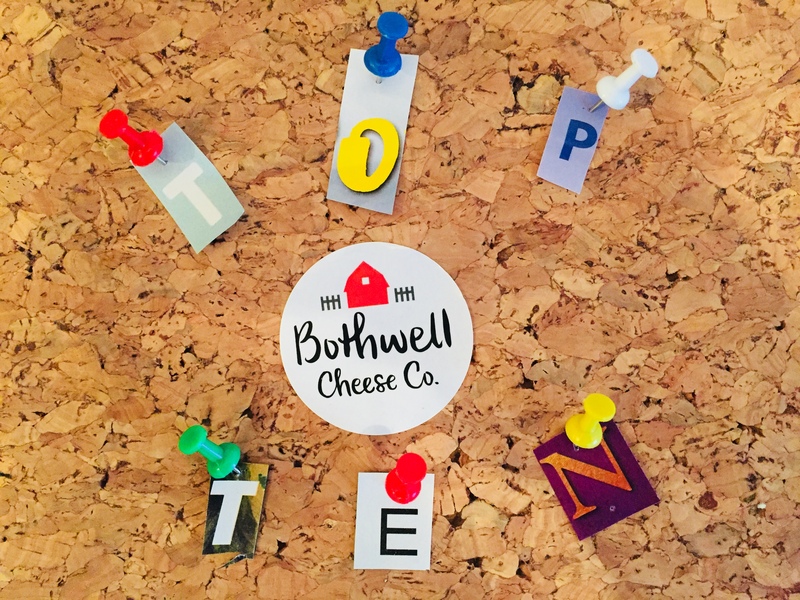 2017 was a whirlwind of activity, achievement, and growth for Bothwell Cheese. Looking back, it was hard to choose just 10 great moments, but we managed to narrow it down to good mix of fun, exciting, and meaningful events. So take a scroll and see if you agree with our picks, in no particular order (they were all pretty awesome!). 1. Dairy Farmers of Canada Grilled Cheese Tour. 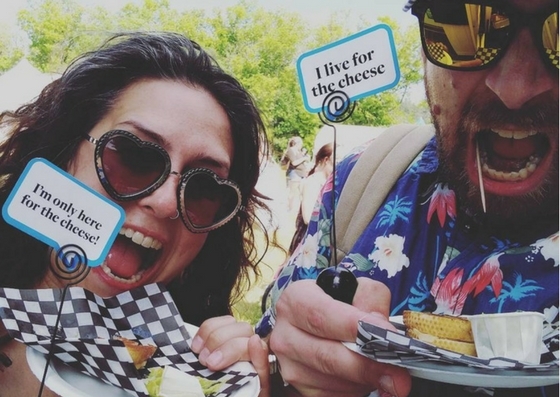 This summer Dairy Farmers of Canada gave away free grilled cheese at summer music festivals across Canada. We were lucky to be featured at many of these events where participants were encouraged to tag their experiences on social media with #CraftedWithCreativity. 2. Le Burger Week. This September, Winnipeg restaurants went head-to-head for the prize of Best Burger of 2017. We could barely keep up with all of the restaurants who were using our cheese, but you can read about some of them here. 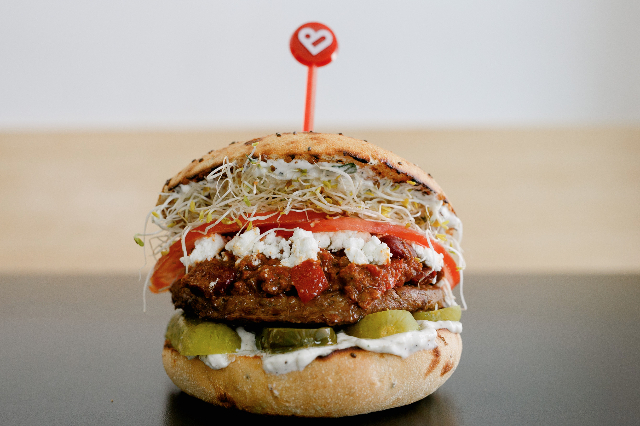 Nuburger‘s “Fool’s Paradise”, featuring Bothwell Cheese Cheddar, won 4th place for the People’s Choice award. 3. Canada Day Giveaway. We gave away 150 FREE CHEESE vouchers to some of our lucky newsletter subscribers to celebrate Canada’s big birthday. 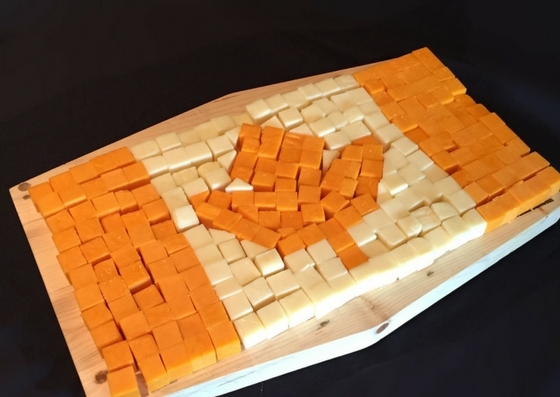 We also made this ridiculous Canada flag cheese board. 4. British Empire Awards. We took top spots at this year’s British Empire Cheese Show for our 2-Year-Old White Cheddar and Non-GMO Project Verified Medium White Cheddar cheese. 5. 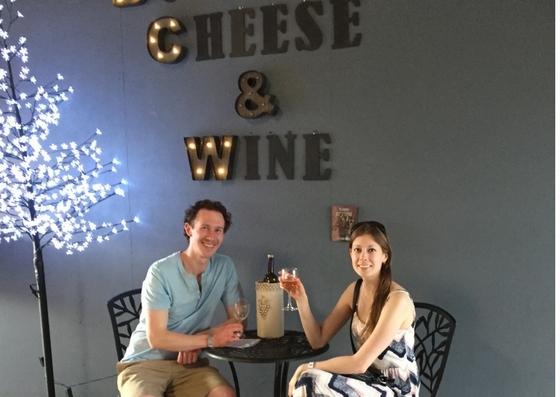 9th annual New Bothwell Cheese and Wine. 300 Bothwell Cheese fans gathered under a tent in New Bothwell, MB for an evening of wine and cheese pairings. Plans for this year’s 10th anniversary are already underway and promises to be bigger and better than ever before! 6. The Main Ingredient. 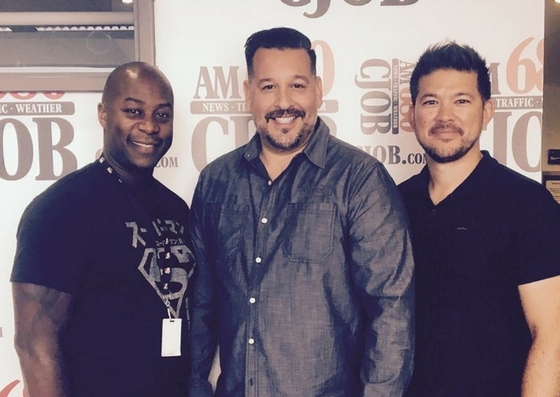 Mike Raftis, VP of Sales and Marketing, and John Scarcella, Territory Sales Manager, joined Kevin Burgin on Winnipeg radio station CJOB’s culinary radio show. Listen here. 7. Manitoba Food and Beverage Awards. 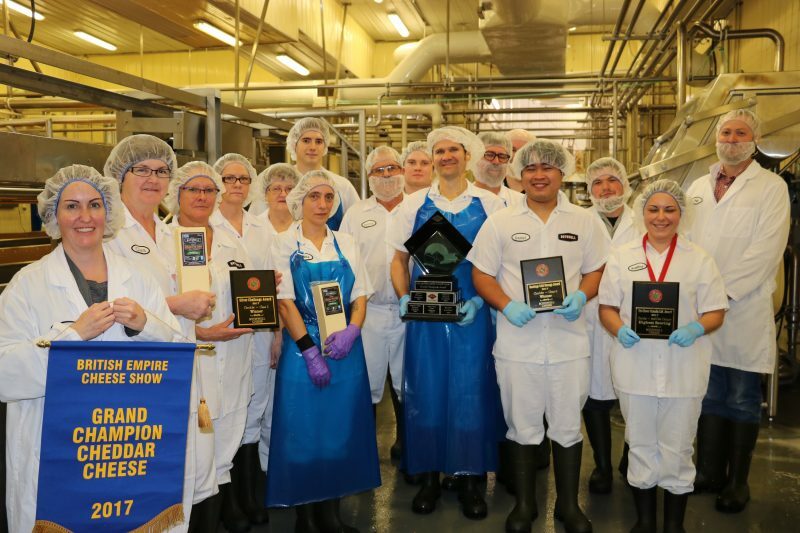 Manitobans voted Bothwell Cheese as their #1 Local Favourite Food or Beverage company. 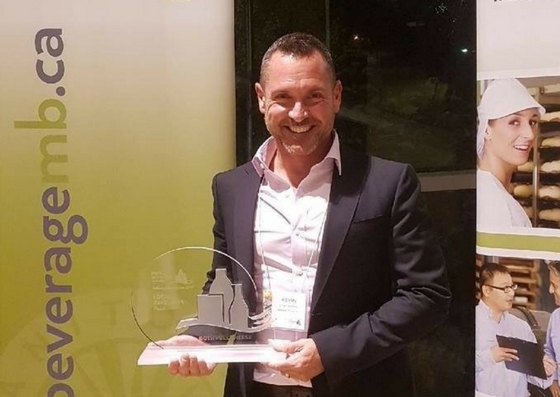 This win was a humbling achievement for our company not only because we won based on votes that came directly from our customers, but also because of the exceptional nominees that stood among us in this category. 8. 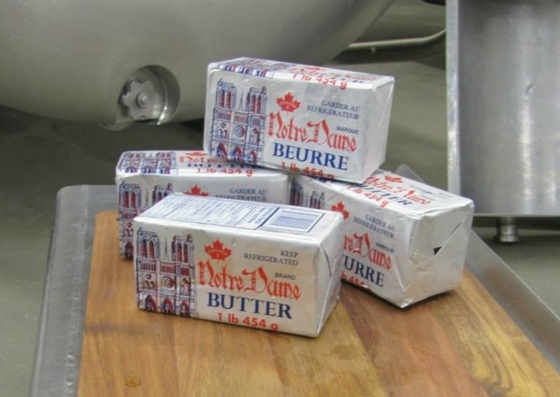 Bothwell Cheese buys Notre Dame Creamery. The purchase of Notre Dame Creamery opens up new opportunity for product development and innovation. 9. 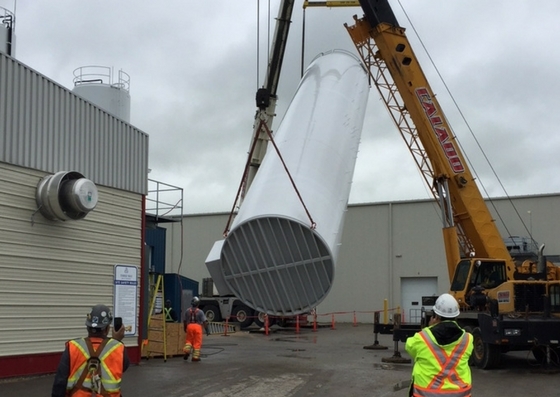 Factory installs two new silos. Two new milk silos were installed this summer to accommodate all the extra milk needed for growing cheese demand. 10. 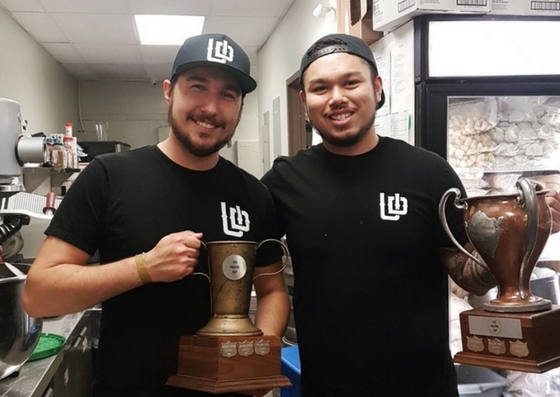 Poutine Cup: For the fourth year in a row, we participated as the major sponsor providing over 130kg of cheese curds to 10 restaurants who competed for the coveted Poutine Cup. This year’s winner was (ironically) Underdogs for their “Ay Que Rio” poutine.